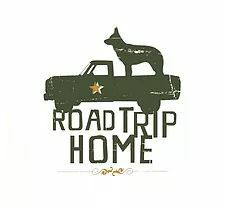 The Bear of Real Estate – Think Melissa Team is proud to support Road Trip Home Animal Rescue. All of us at the Think Melissa Team are animal lovers and our pets hold a special place in our hearts. We are honored to be able to support this wonderful cause and help save more lives. They are hosting a Casino Night on 03/02. There will be casino games, a buffet dinner, open bar, silent auction, and a wine pull. Road Trip Home is a non-profit organization, in Georgia, providing life-saving services for homeless pets in need. On January 23, they passed the 10,000 mark for lives saved since 2011! They are also raising funds to help purchase a new van. Wear your best poker face and join us on 03/02…….help save 10,000 more lives! 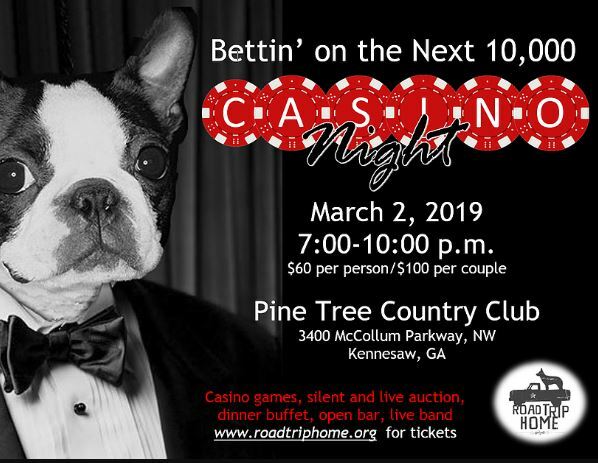 Click Here to purchase your Casino Night tickets or find other ways you can support and make a difference.